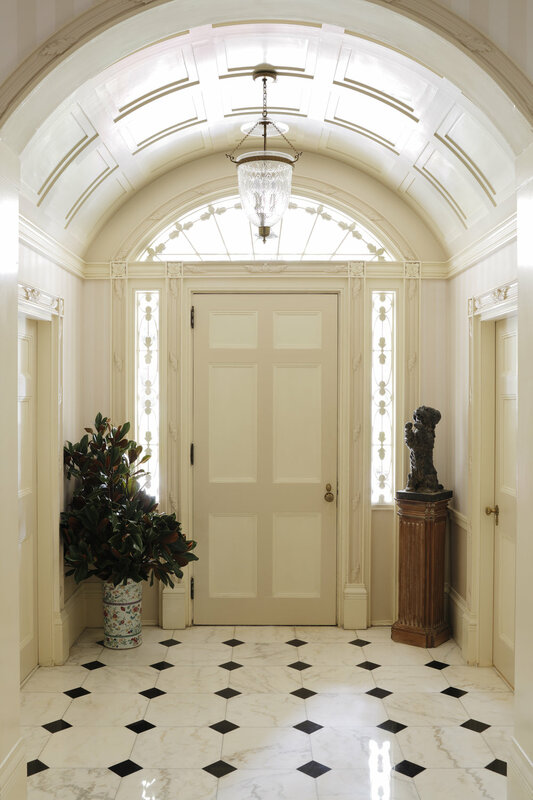 Originally built in 1929 by architect Philip Shutze, the house was decorated to highlight the English Regency style. With such elegant millwork, furnishings and window treatments were kept simple and classic in form. Fine art and antiques were thoughtfully collected via auctions and travels to create a dignified yet delicate aesthetic. 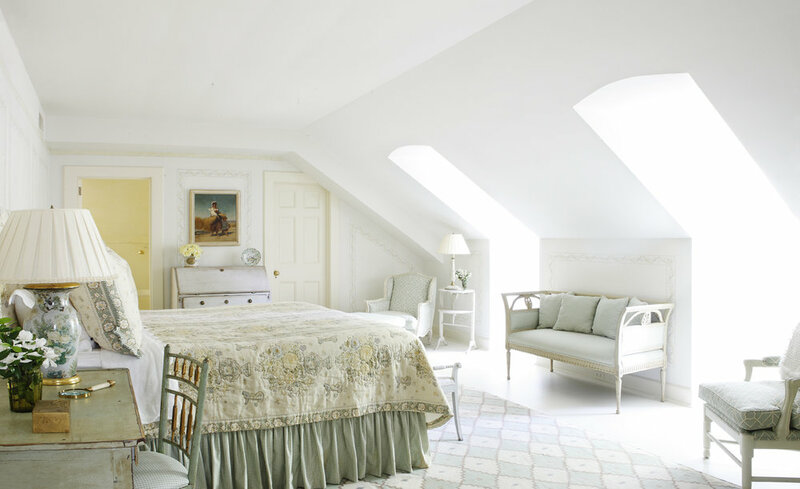 The interior color palette is soft and subdued; with decorative paint finishes in every room to highlight trim details. Interior modifications and updates were made by adding bathrooms and additional lighting made to add functionality for 21st Century living while maintaining the original integrity of the historic home.